Covent Garden, ripped street posters, London. 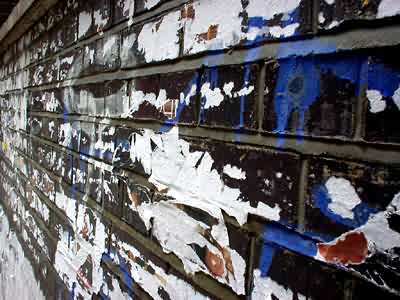 No urban photo gallery is complete without pictures of graffitti and torn down posters! This shot was taken in Covent Garden, WC2.